We always thank God for all of you and pray for you constantly. As we pray to our God and Father about you, we think of your faithful work, your loving deeds, and the enduring hope you have because of our Lord Jesus Christ (1 Thessalonians 1:2-3 NLT). How often do you see people more concerned about getting a job done right than they are about saving their necks? Too seldom, right? But when we do — when we see a gutsy human taking a few risks — ah, now that’s a person worthy of a pat on the back. Here’s to the woman whose husband left her with a nest of kids to raise and bills to pay, but who somehow tells me every Sunday that God has never been closer. 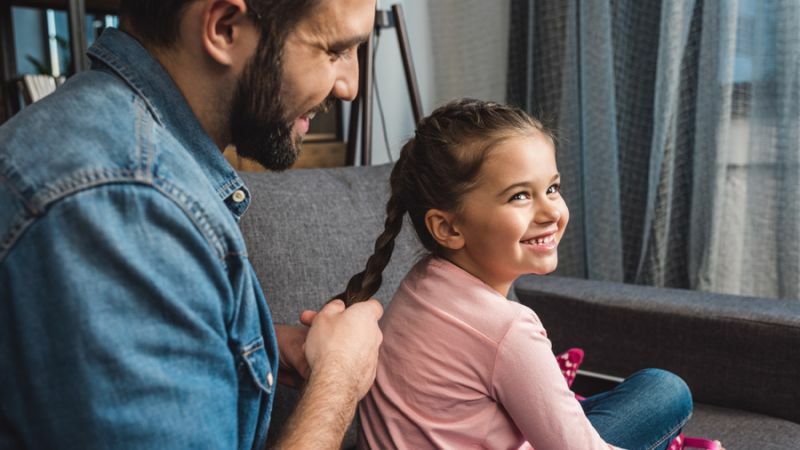 Here’s to the single father of two girls who learned to braid their hair. Here’s to the girl who was told to abort the baby but chose to keep the baby. Here’s to the doctor who treats more than half of his patients for free. Here’s to all of you reckless lovers of life and God. So what if you forgot about pleasing the crowd. Most of us aren’t even in your league. We always pray for you, and we give thanks to God, the Father of our Lord Jesus Christ. For we have heard of your faith in Christ Jesus and your love for all of God’s people, which come from your confident hope of what God has reserved for you in heaven. You have had this expectation ever since you first heard the truth of the Good News (Colossians 1:3-5 NLT). Most of us aren’t even in your league. From In the Eye of the Storm. © Max Lucado. Used by permission. All Rights reserved. 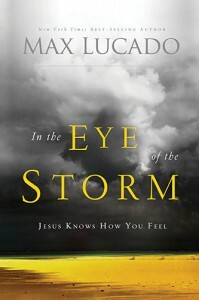 "A Pat on the Back" by Max Lucado is licensed under a Creative Commons License. Heartlight encourages you to share this material with others in church bulletins, personal emails, and other non-commercial uses. Please see our Usage Guidelines for more information.